Yannis is the CEO and Head of Technology at Moosend – a company he co-founded and built to be one of the top marketing tech companies globally. 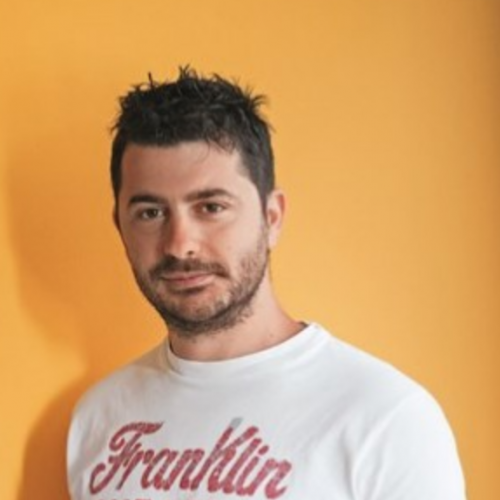 Twice in a row in Fortune’s 40 under 40 list, before co-founding Moosend, Yannis worked as an engineer in Wall Street Companies (Goldman Sachs graduate scheme, VP at JP Morgan). When Yannis is not in front of his laptop, he is trying to find the holy grail of pizza dough.